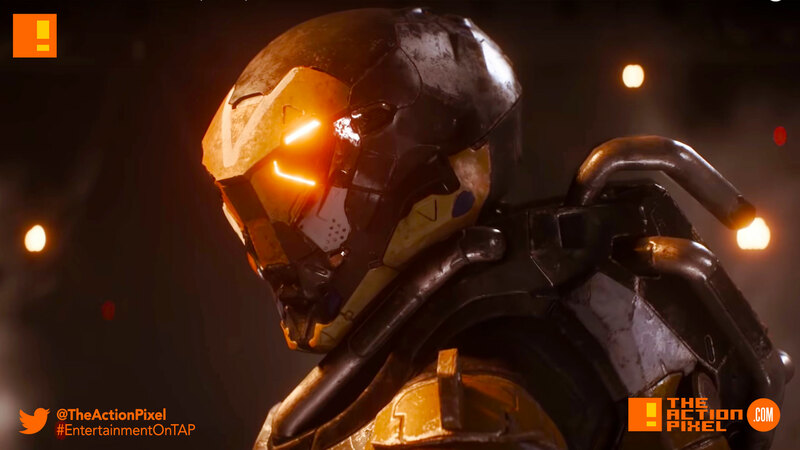 BioWare’s Anthem game offers up their official cinematic trailer which sees the last of a civilisation abandoned by the gods, having to suit up and weather the coming storm in order to parry certain annihilation. Jesus would sympathise with these guys. On a world left unfinished by the gods, humanity struggles to survive in a savage environment. Equipped with incredible Javelin exosuits, a faction known as the Freelancers seeks to tip the balance in mankind’s favour.